The aim of the research about Shi’ites by them presents the Shiite Azadari practices as a group of ignorant and violent people who create disturbances amongst the general masses and anction large funds to disseminate such movements and promote the speakers who will speak in a way as to present Azadari as something illogical. Dr. Brant says that for the past many decades the West has governed the Islamic world. Over time the Muslim countries gained their independence but their concept of freedom, politics and culture was under the strong influence of the West, most especially in politics and finance. After independence, these countries did not give attention to the educational and cultural aspects making up society and continued to follow the “western thought culture” in the society. In 1979, the Iranian revolution brought about an earthquake, shattering the long term plan being carried out for years and years. At the beginning it was thought that it was due to the suppression of The Shah of Iran that the civil war had begun. It seemed that the religious people and leaders (“Ulema”) were taking advantage of this for themselves. [edited] Hatred against the West in different countries such as Lebanon and Pakistan started to rise and the Shi’ites became stronger. It was decided that the Iranian revolution was not just a result of the Shah’s oppression but there were more realities and facts behind the scene. 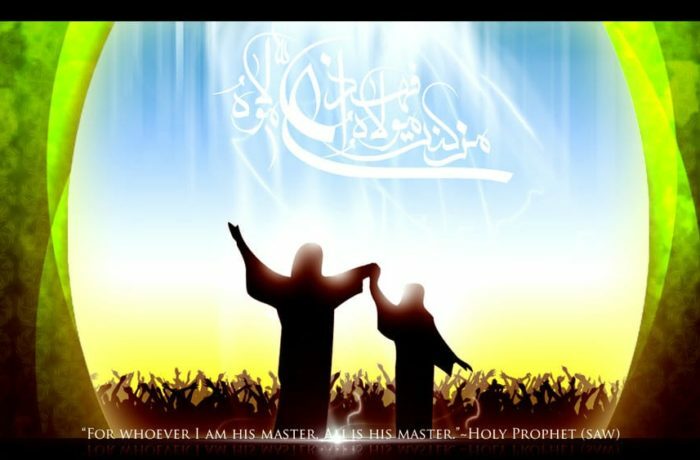 From which, the strongest factor was the Islamic authority being a guide to politicians and to manage the rule and politics of an Islamic country and the 1400 years old martyrdom of the grandson of the Prophet of Islam Mohammed’s grandson Hussein (’a). The mourning of Hussein (’a) is celebrated by Shi’ites with great sorrow and grief. These are the two factors due to which Shiites seem more effective and active. 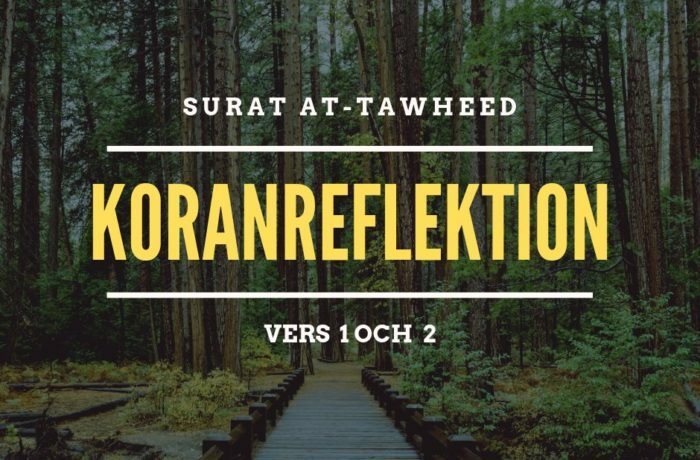 In this meeting it was decided that Shi’ite Islam must be understood and a project is to be launched for which a special section will be made. The budget fixed was 4 million $US. What is the social and economic status of the Shi’ites and what are the differences amongst them? How to amplify the internal conflicts and disagreements amongst the Shi’ites? Why are they afraid of Shi’ites. Shi’ite Scholastic leaders (Marj’as) are the real strength of this ( Jaffary) school of thought who protect the Shi’ite faith in all time at all cost. They are very strong about the principles and beliefs. They have never, in the vast Shi’ite history, given allegiance to any ruling authority that is not practicing Islam. It was Ayatullah Shirazi’s ruling that prevented the British from entering Iran. In Lebanon the campaign of Ayatullah Musa Sadr forced the American, French and British armies to withdraw from Lebanon. Ever since Israel came into being, the Ayatullah stands as the greatest threat and challenge to it in the form of Hizbollah. Hence, from these encounters, we have concluded that direct confrontation with Shi’ites results more in damage than any kind of success. Thus, it is wiser to work behind the veil. The old British tactic to divide and rule proved to be unsuccessful, so we adopted another way, which is divide and annihilate. Glorify these (above) people. The idea is to use them against the Shi’ites. Thereby, the fifth column should become distorted, so that they are unpopular amongst their own people and the Shi’ites start to hate their leaders. On the aspect of ‘Azadari’ Dr. Brant says that in Shiite Islam the practice of mourning of Hussein brings about great emotion within the Shi’ites. The Shi’ites get together to commemorate and recall the even of Kerbala. One person recites and/or speaks of the tragedy that took place and presents a vivid picture of Kerbala. The young and the old grieve and mourn for Hussein and his household. The speaker and the masses who attend the lecture are important to consider. It is due to this gathering and speech that the emotions of Shi’ites are invigorated in such a way that they are ready to stand up and fight for the truth against falsehood and evil, even if it costs them their lives. Hence, billions of dollars must be spent in order to not only hijack the speakers but also the mass. Then to bring out and encourage such speakers who do not possess correct knowledge nor the gnosis of Shi’ite Islam. 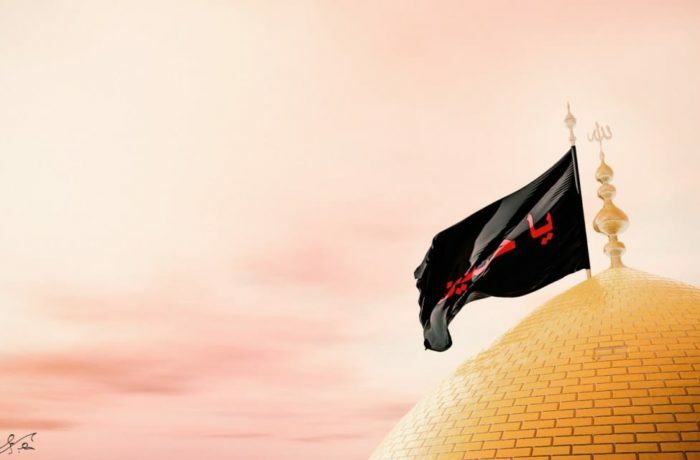 In this way, during the last phase of this movement against the Shias, the final blow would be to dismantle the central authority, on which Shi’ites rely for their verdicts. The authority of Shiite scholars which would stand up to the ruling authorities, would be subdued by the Shi’ites themselves to destroy the power of the Shi’ite Scholars. Some of the activities for such a movement have already been launched successfully. Some are on the way to be executed in the future.